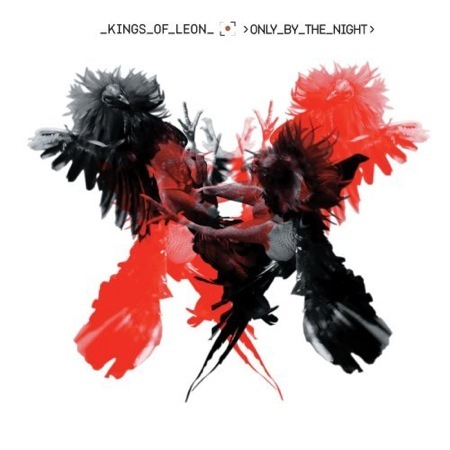 Did the Kings of Leon rip me off? I designed an album for my good friend’s band back in 2005. Playing off the bands name, the Answers, I created a rorschach inkblot for the cover. I used acrylic paints mixed with a little bit of water to get the effect I wanted.